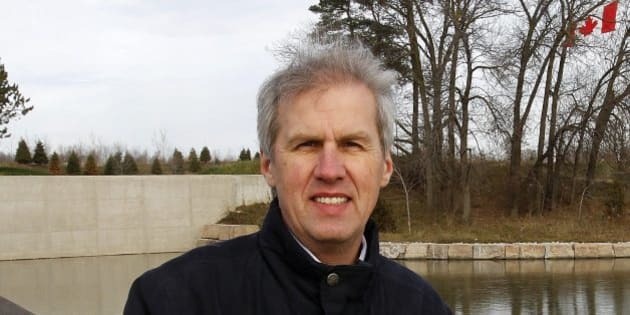 David Soknacki will register for the upcoming mayoral election on Monday, meaning that he will be challenging Rob Ford for his job. Coun. Paul Ainslie tweeted Sunday that Soknacki would be filing his nomination papers to run for mayor. Soknacki confirmed his plans to register in a brief telephone interview with CBC News on Sunday evening. The former city councillor had previously said he intended to run against Ford in the election this coming fall. Ford wasted no time in registering for the election, which he did last Thursday — the first day that it was possible to do so. The City of Toronto’s website has an application listing all of the candidates who have registered to run in the 2014 municipal election, which is still nearly 10 months away. Ford is one of 17 candidates who have registered so far.